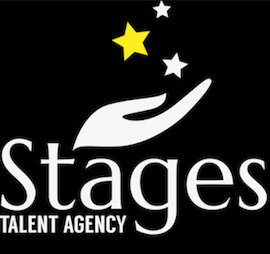 Stages Talent Agency, established in 2016 is dedicated to nurturing and representing actors and performers of all ages and backgrounds across Stage, TV, Film and Commercials. 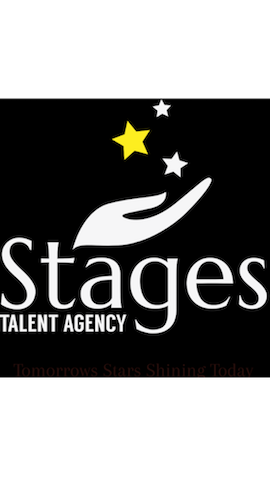 We pride ourselves on giving focused attention and care to each and every one of our hand picked outstanding Performers. With a select client list we are able to focus on each individuals career goals and help support and develop them as we aim to create fulfilling and varied careers for them all.